A day of discussions on the biggest issues facing journalists and the media worldwide organised by the Reuters Institute's current Journalist Fellows. Journalism and journalists are under varying yet escalating levels of threat in all corners of the world. Journalists from four very different countries discuss the current situation. Do we need to be there to get the story? From field reporters on the ground to digital journalists behind a screen, what is the importance of journalists' presence in getting the story in this changing mediascape? Trust in journalism: How is it built and how is it lost? 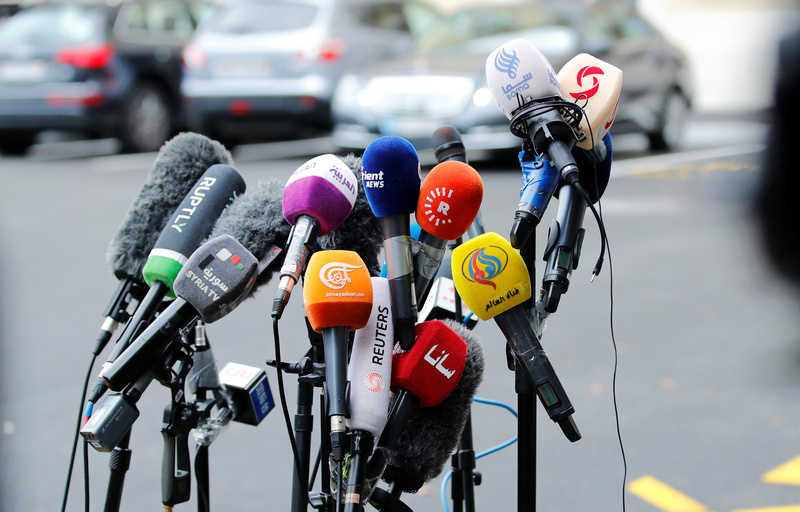 How media literacy, political systems and polarization of media affect trust towards journalism? Will blockchain save us all? Or philanthropy? How will media organisations turn a profit in the years to come?